At the Eliot-Pearson Children’s School we stive to have all children’s learning be integrated, active and meaningful. 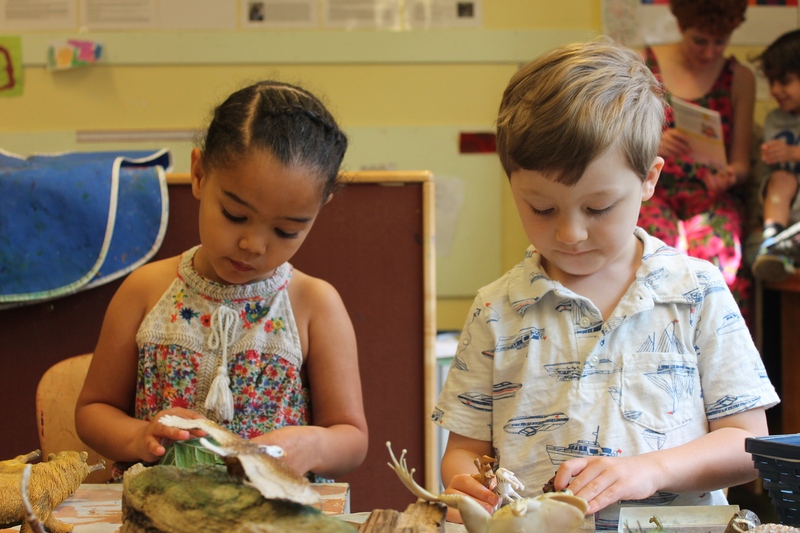 The focus is on the whole child to support all areas of development, socio-emotional, cognitive, language, physical-motor, creativity and the arts. EPCS model of teaching and learning is based on a socio-constructivist approach, where children are actively engaged in the learning process and with a focus on social and collaborative dimensions of learning. 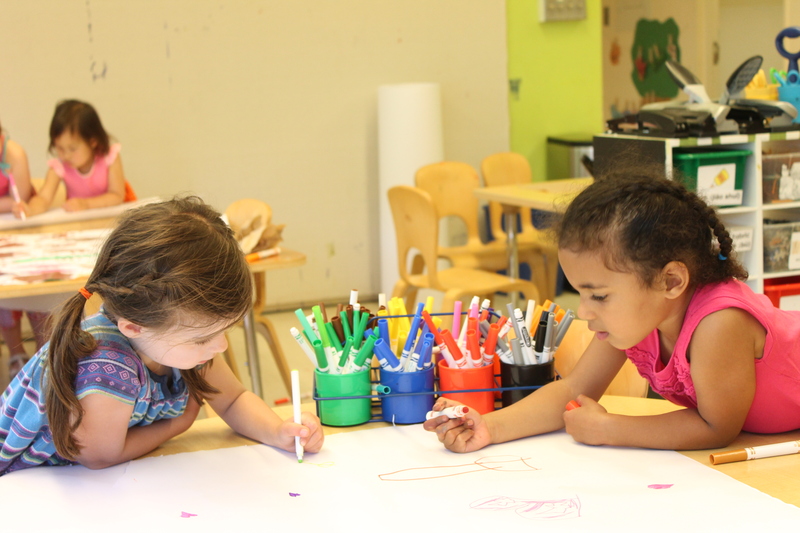 Curriculum at EPCS develops through an interactive process between the child, the teacher and the environment. In each group there is a balance between teacher-planned activities and those activities that emerge from the children’s interests, abilities, and needs. 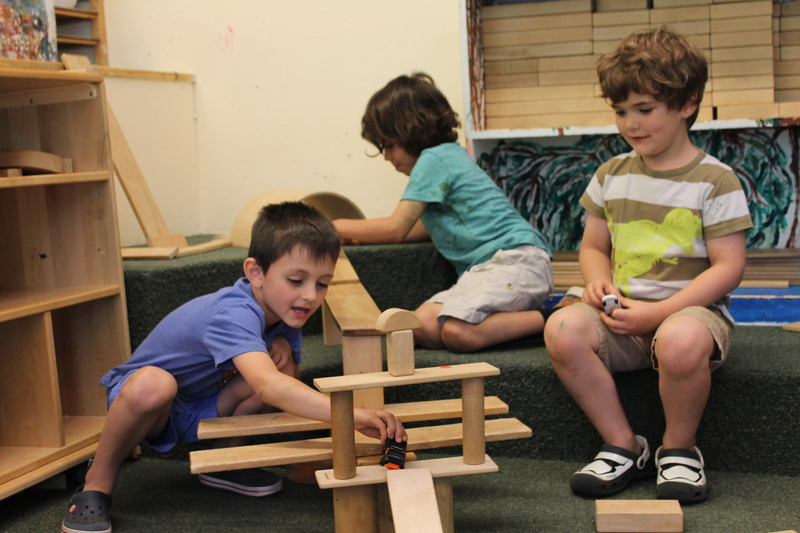 Our emergent curriculum is based on inquiry, problem solving, discovery and application of key issues and concepts. It points to connections within and across disciplines characterized by project-based authentic learning, which allows for more in-depth study of topics.